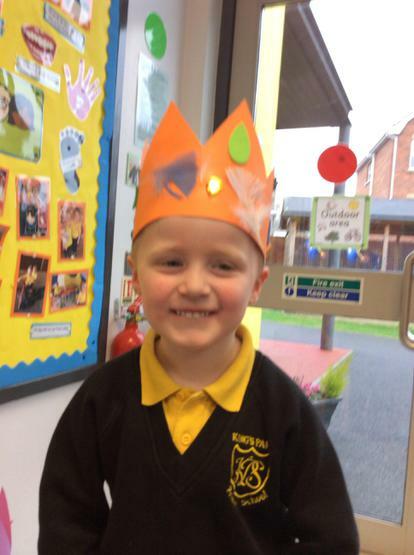 The whole school celebrated the 80th birthday of our wonderful school. 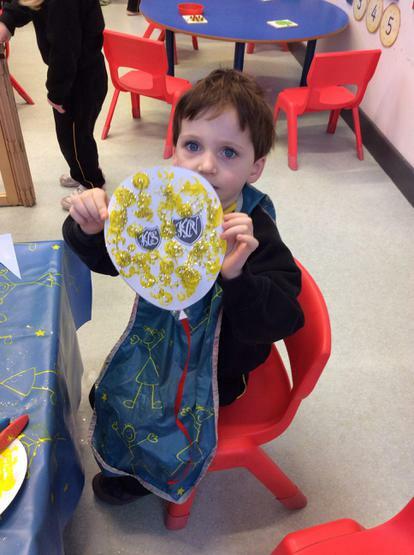 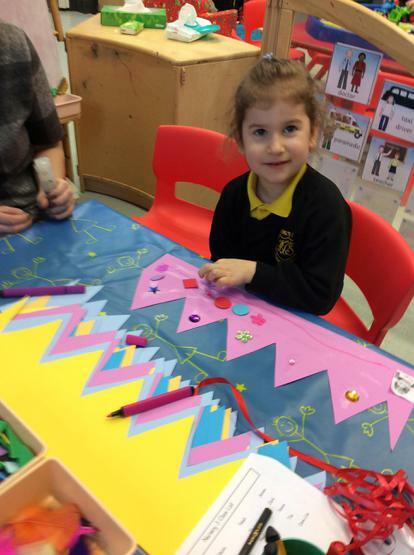 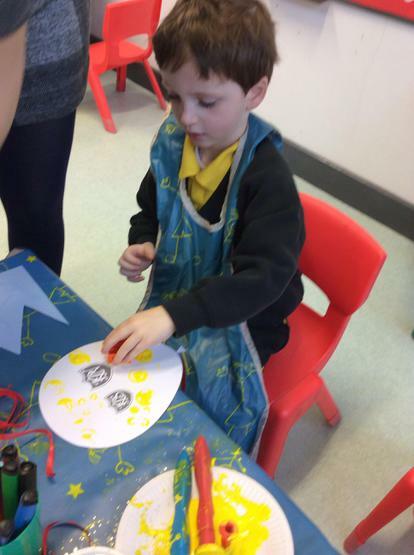 We held a whole school Art Day on Friday 3rd March. 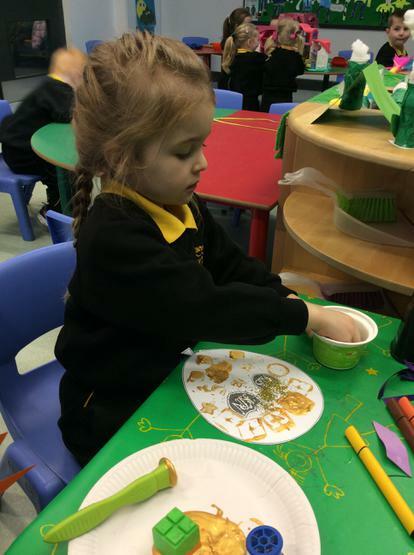 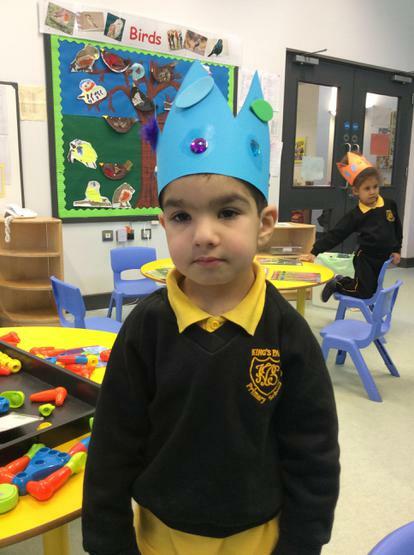 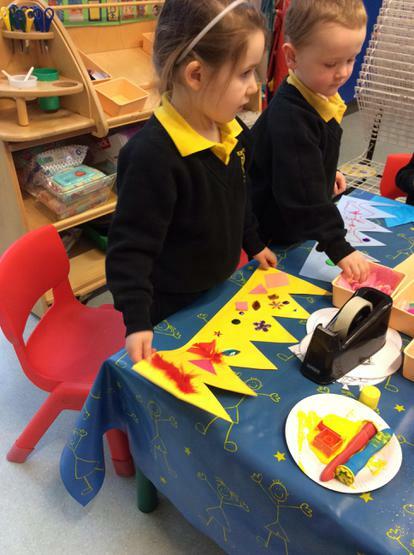 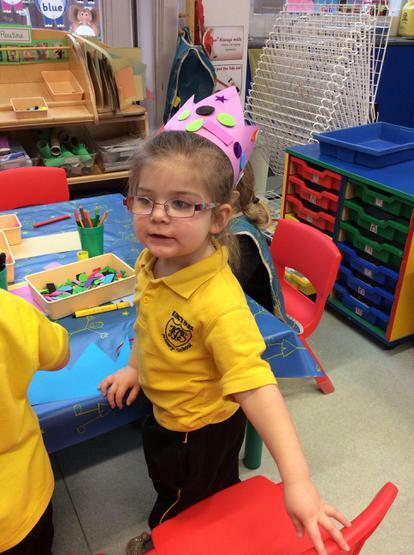 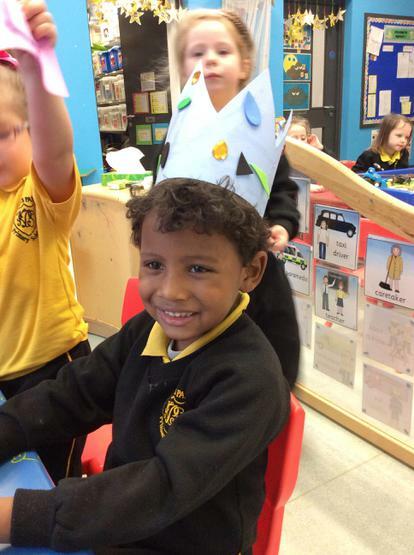 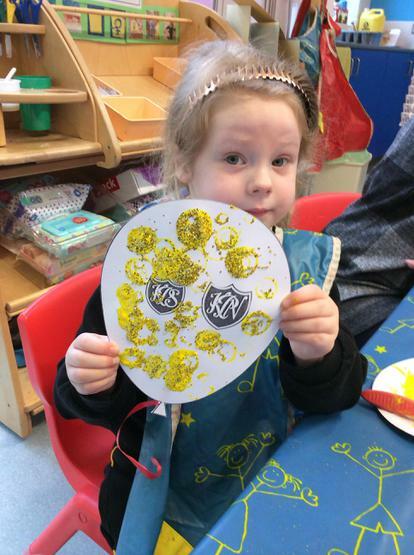 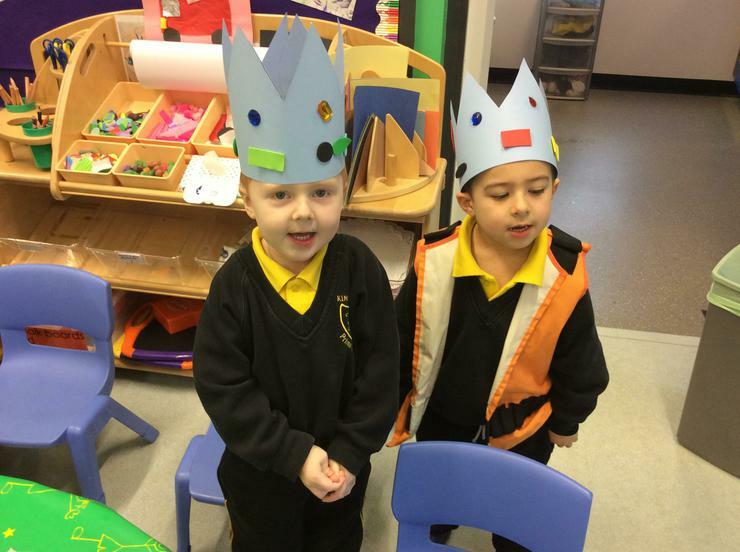 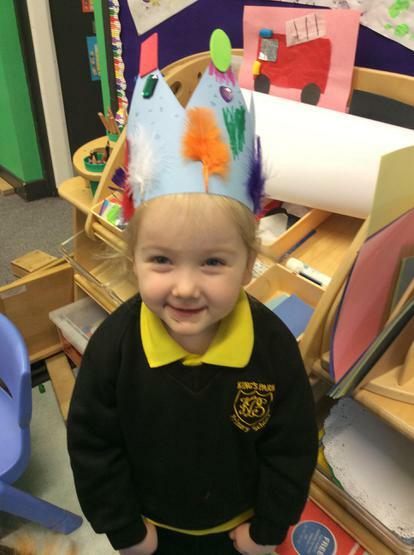 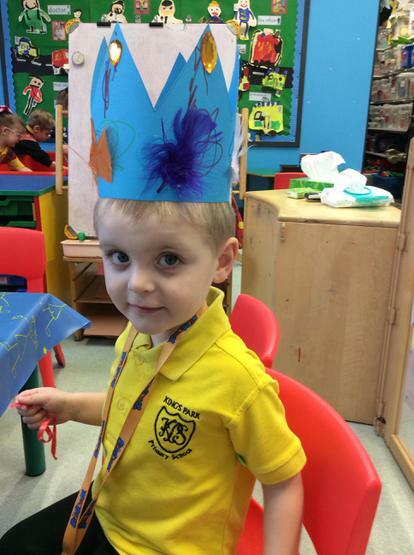 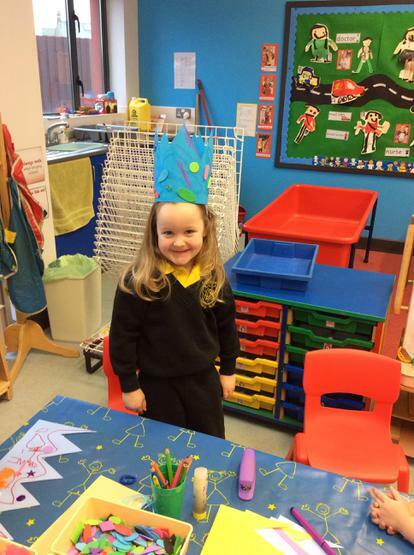 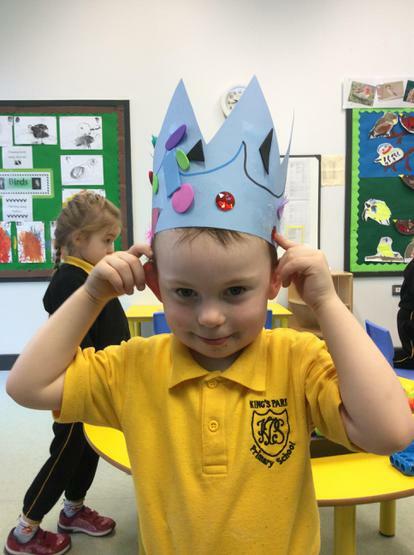 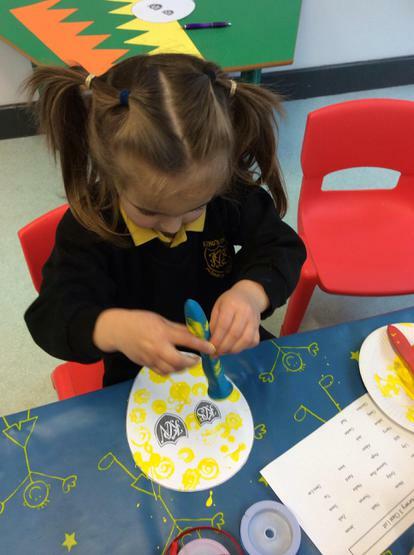 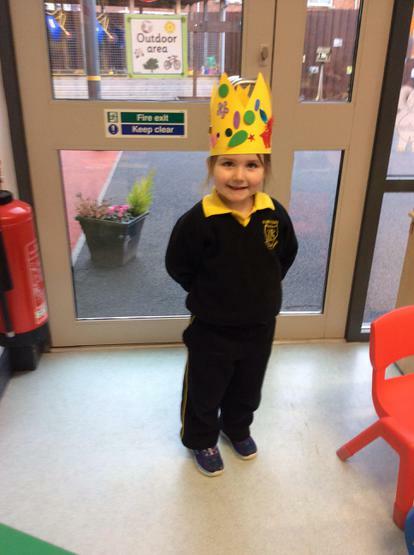 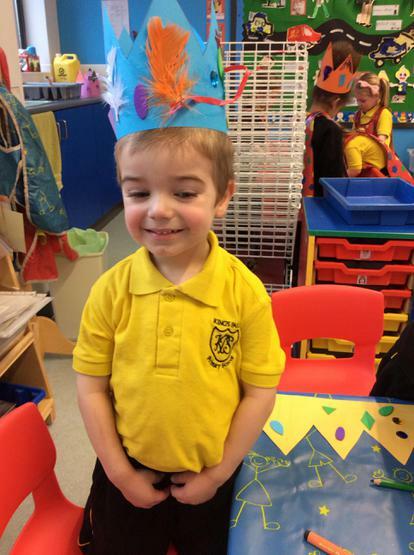 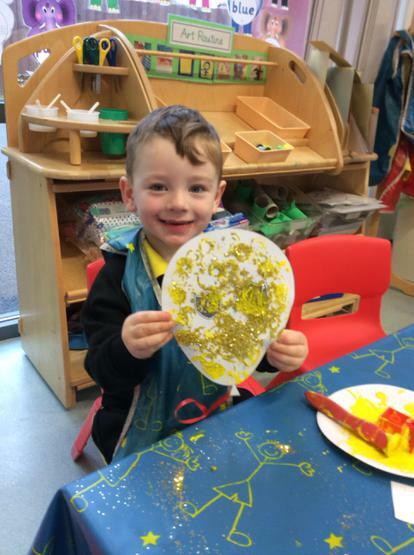 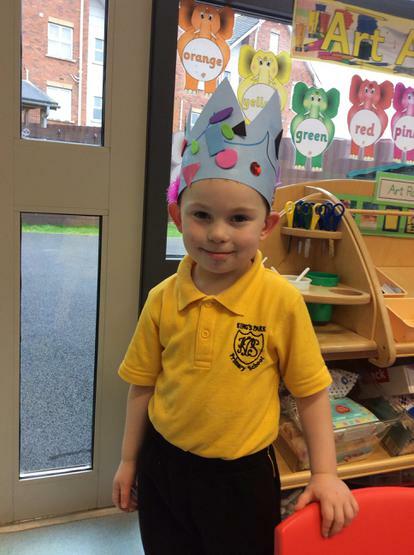 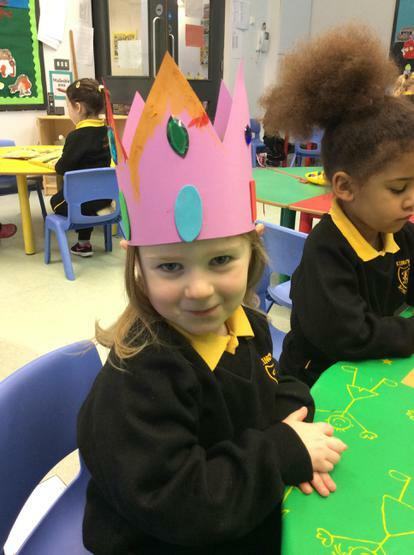 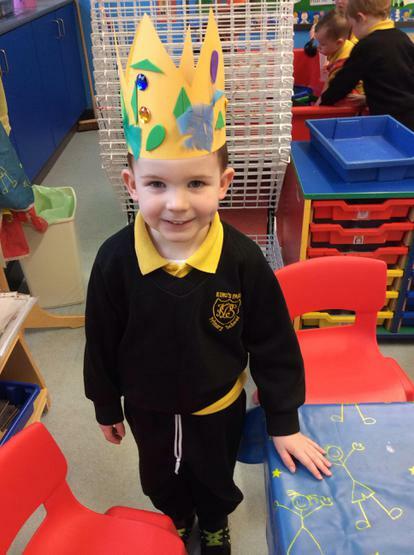 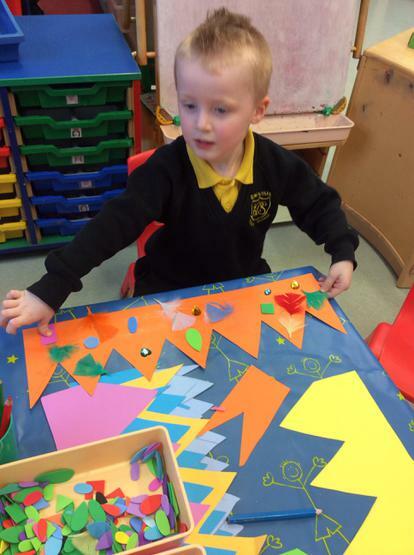 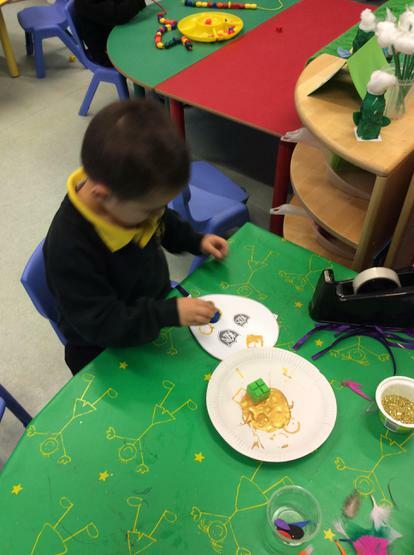 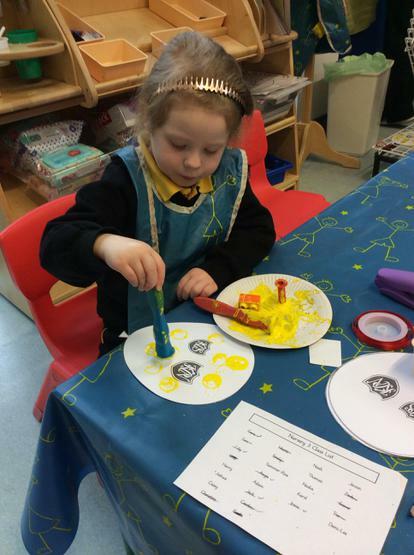 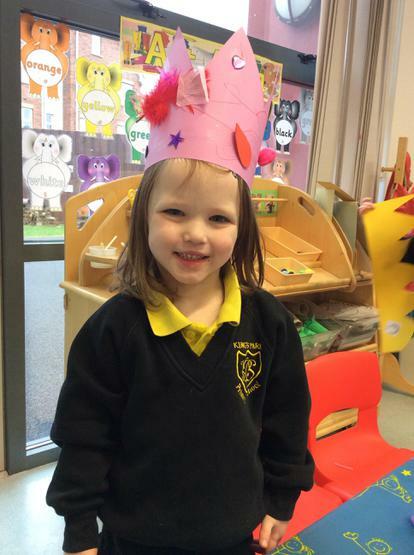 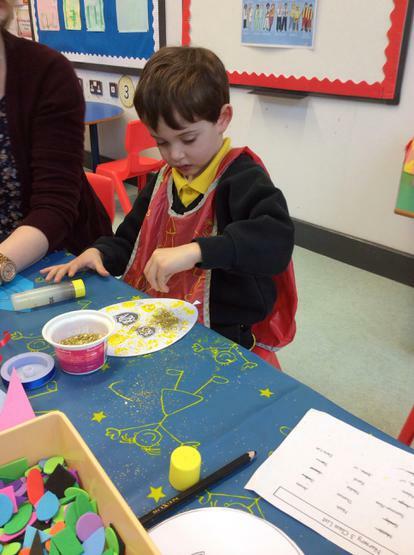 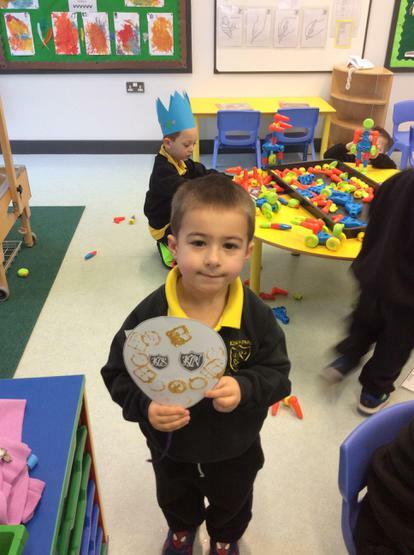 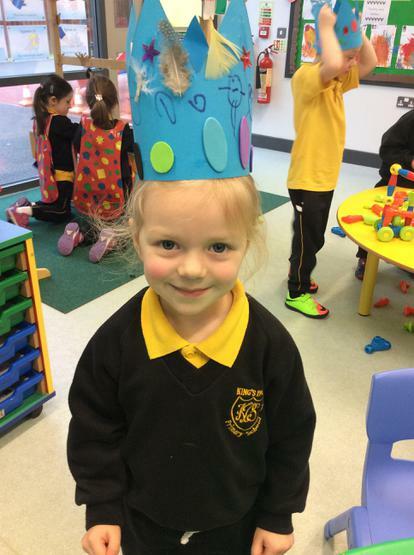 In Nursery we made crowns and balloons and had a special birthday cake for snack on that day.